If you were under the impression that the lush Ardennes are Belgium’s only option to get lost in nature, then think again. The following four protected reserves run the gamut from bird sanctuary to towering beech forest to misty moors harboring rare felines. 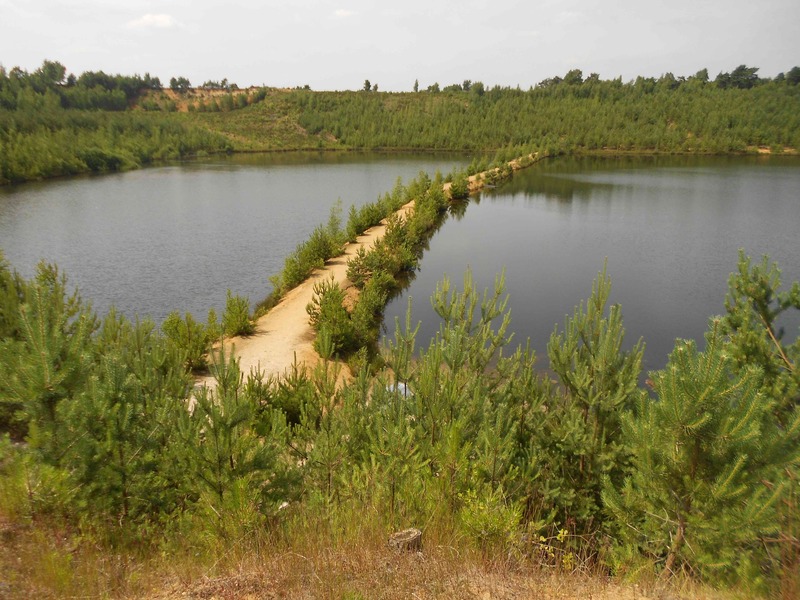 Despite its name, the 5,700 hectares of terrain that make up the Hoge Kempen (‘High’ Kempen) is mostly flat, with ample pine forests and large lakes, making for stunning panoramic views from the few hilltops that are present. Once a large swath of coal mining land, the artificial national park is now the largest forested area in Flanders. Over 200 kilometers (124.2 miles) of walking paths have been laid out for hikers, and the scenery differs drastically depending on which one of the six gateways you choose to enter. Opt for the Mechelse Heide to surround yourself with purple heathers at dawn or the Kattevennen to explore nature on a mountain bike, horseback, or even on a pony. 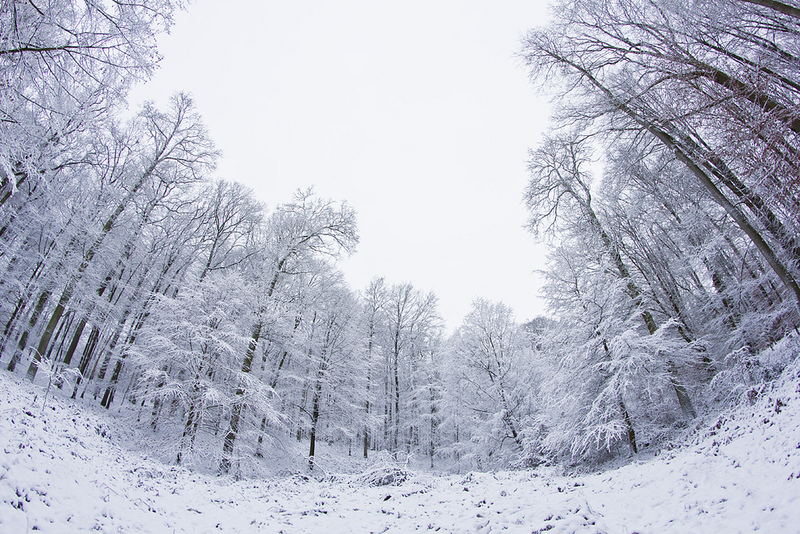 The coldest and most remote nature reserve in Belgium also happens to be the home of the most elusive wildlife. Besides your standard wild boars and deer, the High Fens has attracted wildcats and the black grouse, and since the new millennium, the lynx has again been sighted here for the first time in three centuries. Its precocious nature and the region’s frequent low-hanging mists mean that you’ll unlikely spot the plumy-eared feline, though his unseen presence certainly adds to the mystical character of the place. 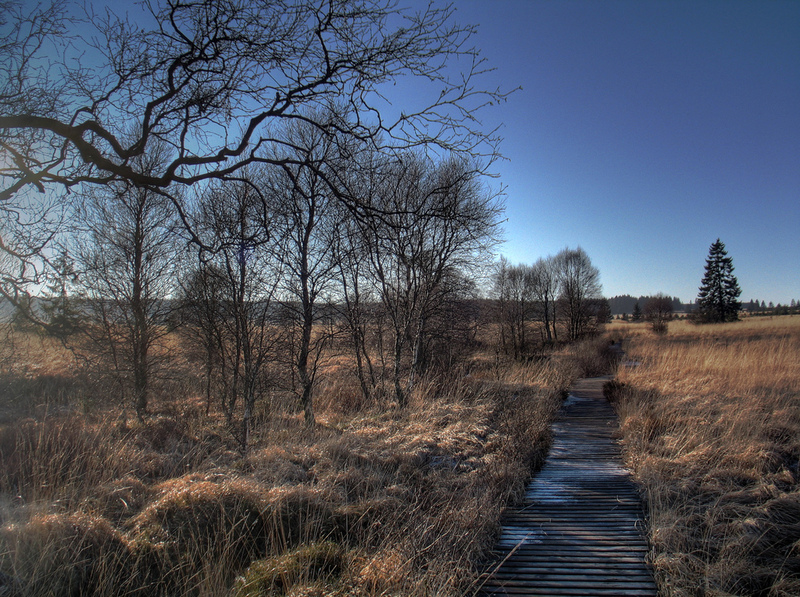 Part of the park’s moors, which stretch all the way over into the German provinces of Nordrhein-Westfalen and Rheinland-Pfalz, date back to the last Ice Age. Whenever at the Belgian seaside, ‘t Zwin is an essential stop for not only the nature lover but also the bird-watcher. Before these marshy plains received their status as an international bird airport – thousands of migratory birds use it as a rest stop before heading off or returning from warmer African pastures – the inland waterway they formed turned Bruges into medieval Europe’s wealthiest port city. Its eventual silting also led to the town being cut off from the ocean, but valuable mudflats and salt marshes remained to create a unique biotope. 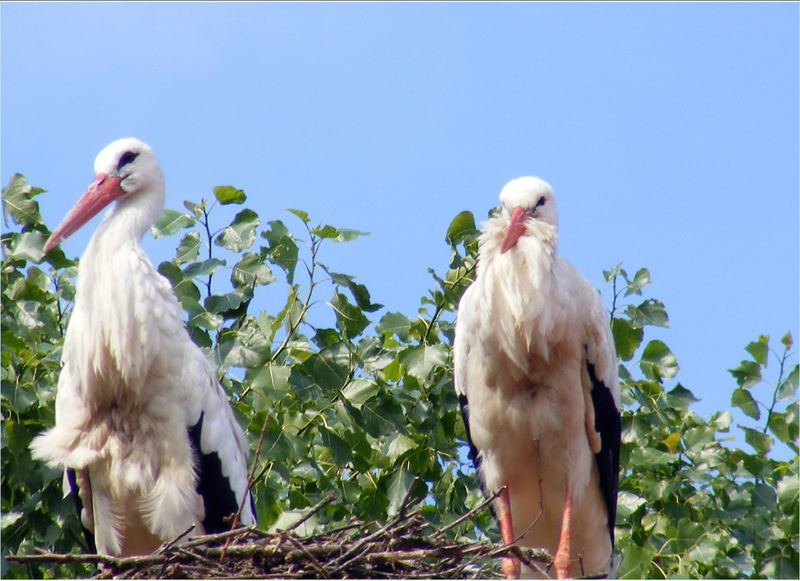 In 1952, the Zwin became Flanders’ first nature reserve, and today, its white stork families, dune-crossing cycling tours, and its sensational barefoot walks are nationally beloved. Always there to provide a breath of fresh air and an escape from hectic city life, the leafy Sonian Forest, located to the southeast of Brussels’ core, has earned the nickname “beech cathedral.” Now an essential green lung to the heart of Europe, these ancient woods have seen the metropolis rise up around it. Beginning in the Iron Age, the 4,000 hectares of woodlands used to be part of a sprawling natural border of beeches and oaks stretching from Brabant all the way to the north of France. Julius Caesar referred to it as Silva Carbonaria or “Charcoal Forest” in De Bello Gallico, and wild boars, foxes, and roe deer still roam free in it, so keep your eyes peeled on that walk.